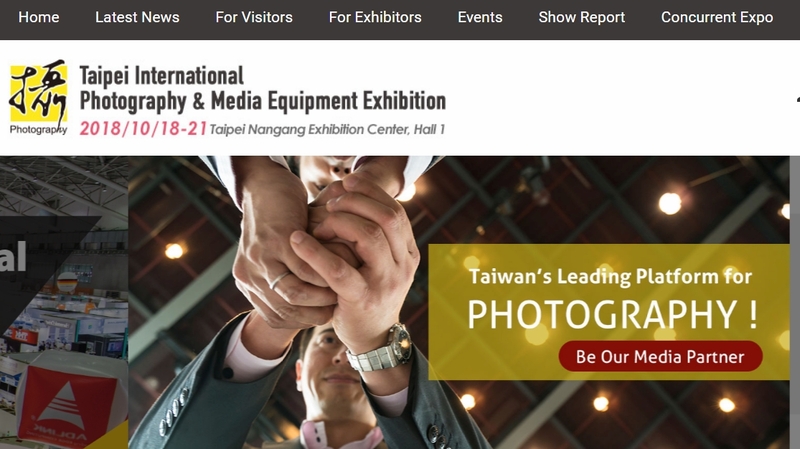 Taipei Photo & Media Equipment Exhibition: October 18 (Thu.) - 21 (Sun. ), 2018 – Look Through The Lens? Will you? 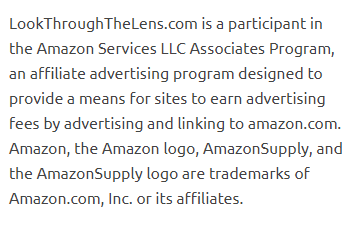 lens, , tripods, batteries, camera accessories and long-range optics, etc. storage media and external hard drive, etc. camcorders, microphones and audio equipment, etc. video screens, monitors, frames and albums, etc. photo books, magazines and others.